Add some bling to a window or a patio with these chandelier crystals and pony beads! 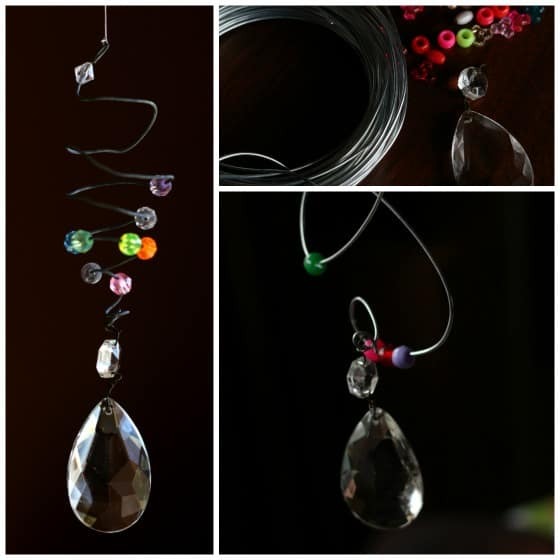 These bead and bauble sun catcher ornaments make a beautiful homemade gift for kids to give for Mother’s Day. 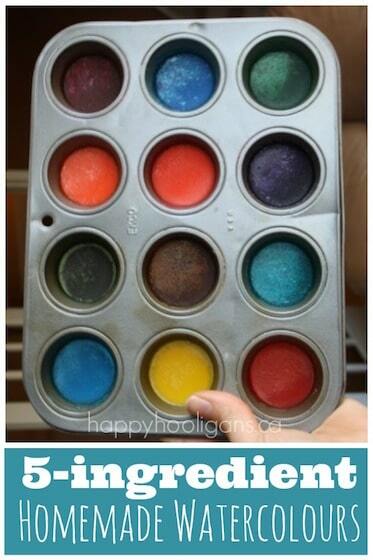 They’d be great for kids to make for a teacher, neighbour or grandparent too. I am just thrilled with our latest ornament! 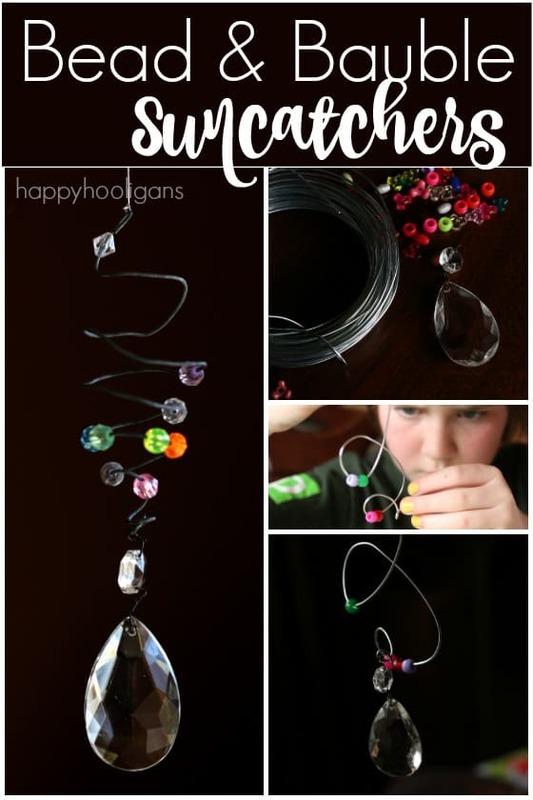 The hooligans and I used pony beads and the crystals or prisms (I’m calling them “baubles”) from an old chandelier to make these simple but gorgeous sun catchers! We’ve made dozens of homemade garden ornaments over the years. 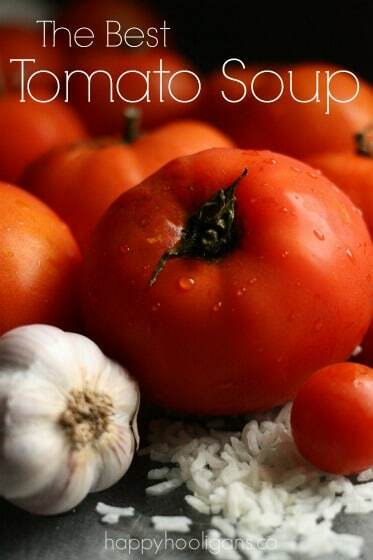 I just love turning inexpensive, common materials into something beautiful to hang on a patio, deck or balcony. A few of my favourites have been our cd mandalas, flower drop ornaments, water bottle wind spirals and twig star ornaments. We have another winner today with these simple bead and bauble ornaments. 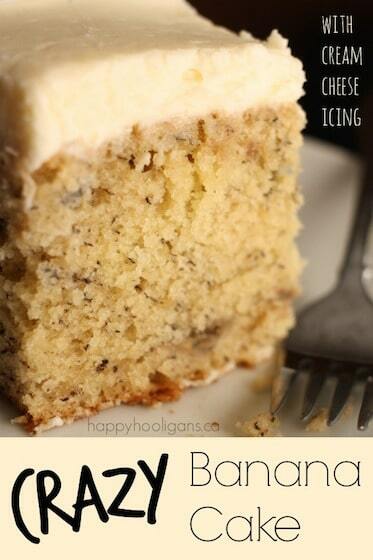 Don’t you love it something this easy and inexpensive looks this good? I made these ornaments with the older hooligans a couple of weeks ago. 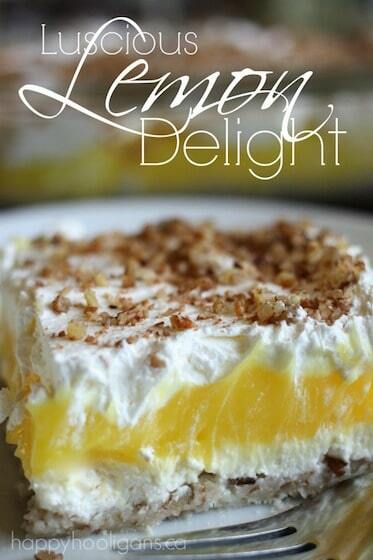 The process was so easy, but they were a huge hit with the girls. 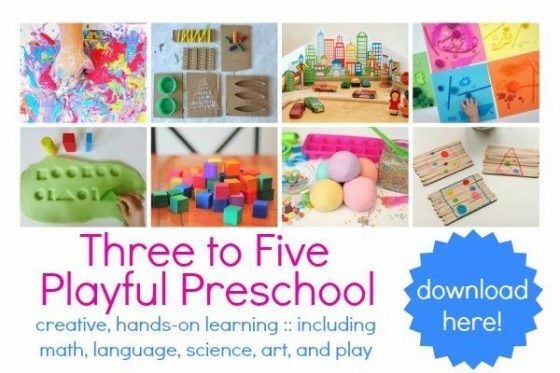 Originally, they planned to save their creations, and give them to their moms for Mother’s Day, but they were too excited with the finished results. They presented them to their mothers at pick-up time at the end of the day. Let me show you how easy it is to make these ornaments. What kind of wire did we use? Ok, let’s talk about the wire for a sec. 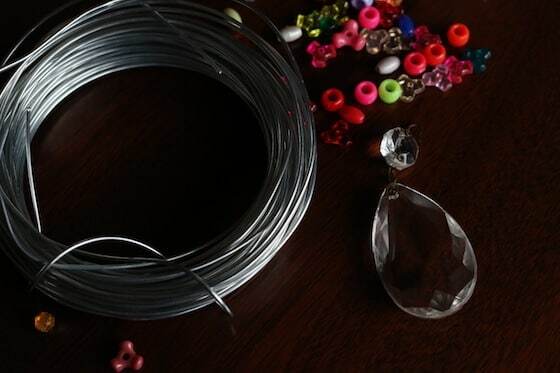 You can use florist wire, which you can buy at most craft stores (i.e. Michael’s) or you can just use thin wire from the hardware store. Florist wire often comes in straight sticks, but the stuff I’m using today came in a coil. 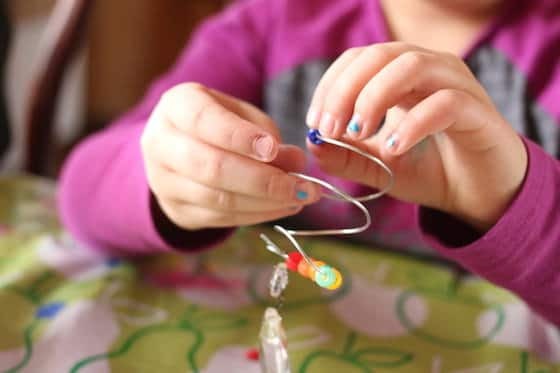 You want your wire to be thin enough to shape into a spiral, but sturdy enough that the weight of the chandelier crystal doesn’t cause your wire spiral to stretch or droop. Where to find chandelier crystals? 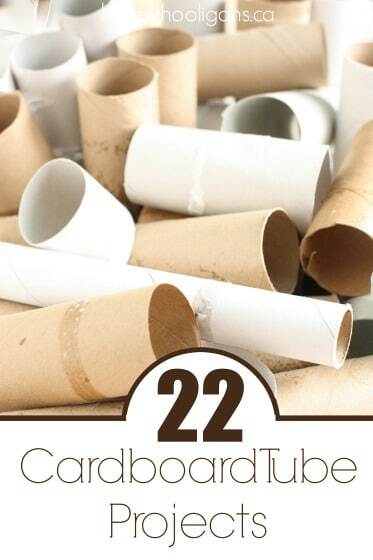 You may have an old chandelier kicking around that you’ve taken down and stuck into storage. If so, raid that for the crystals. 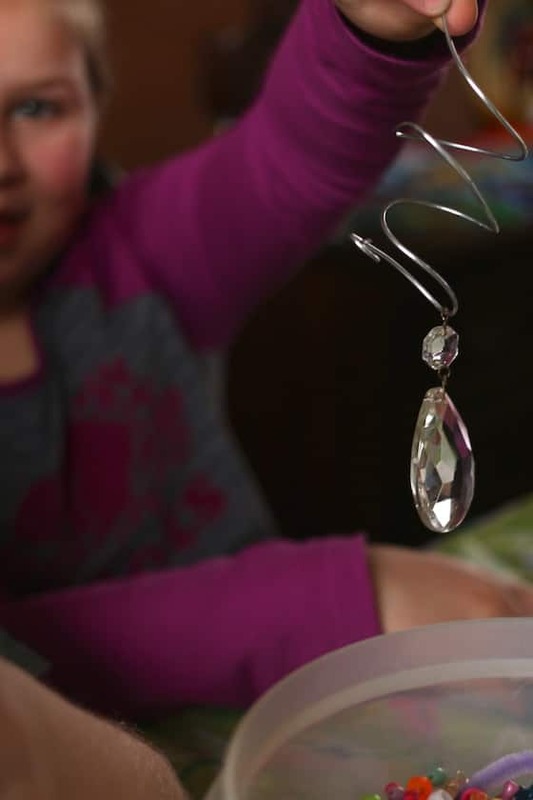 You can find all kinds of ways to craft with chandelier crystals on the internet. If you don’t have a chandelier of your own, keep your eyes open at thrift shops or second-hand shops and yard sales. I always see them there. 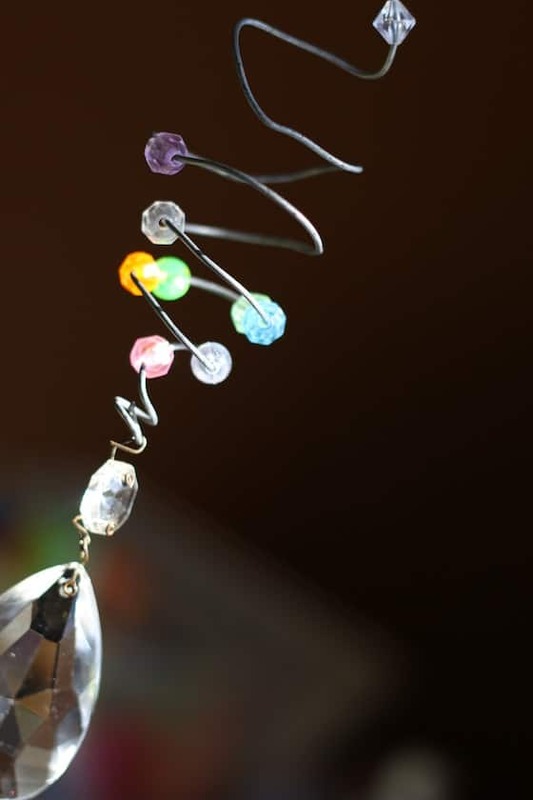 Start by bending your wire into a spiral or into the shape of your choice. One of my hooligans shaped her wire into a cursive letter “L”, because that’s the first letter of her name. 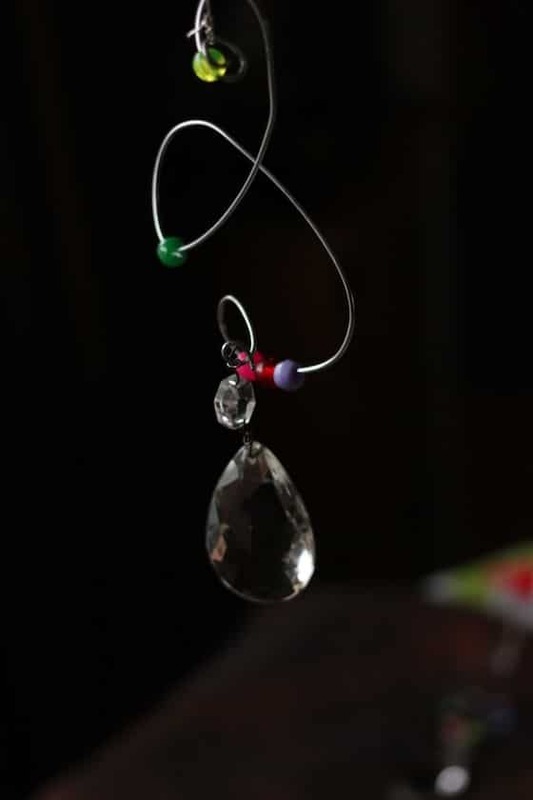 When you’re happy with the shape of your wire, thread your chandelier crystal (or bauble) onto the bottom end of the wire, and use your needle-nose pliers to bend or crimp the wire so the bauble can’t slip off. 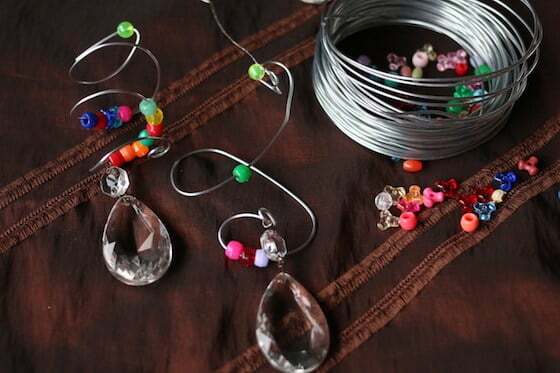 Now, have your kids decorate their wire shape with a mix of clear and coloured pony beads. When I made my sun catcher, I used only clear and translucent beads, thinking those would be best for catching and reflecting light. The hooligans, however, used beads of solid colour along with translucent beads, and I think the mix of clear and colour looks fantastic. The solid beads add a gorgeous pop of colour to their sun catchers, while the clear beads and the crystal bauble reflect the light. 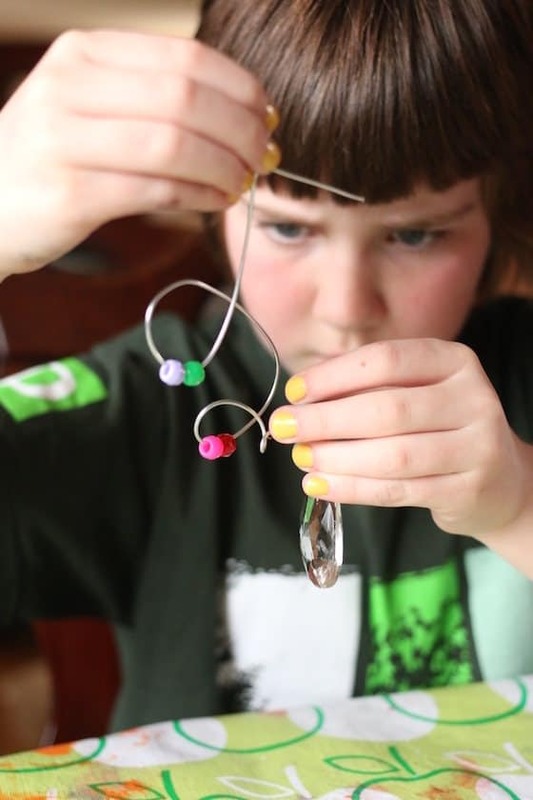 When your child is happy with the number of beads they’ve threaded on to their sun catcher, use the needle-nose pliers to make a small tight loop at the top of the ornament. 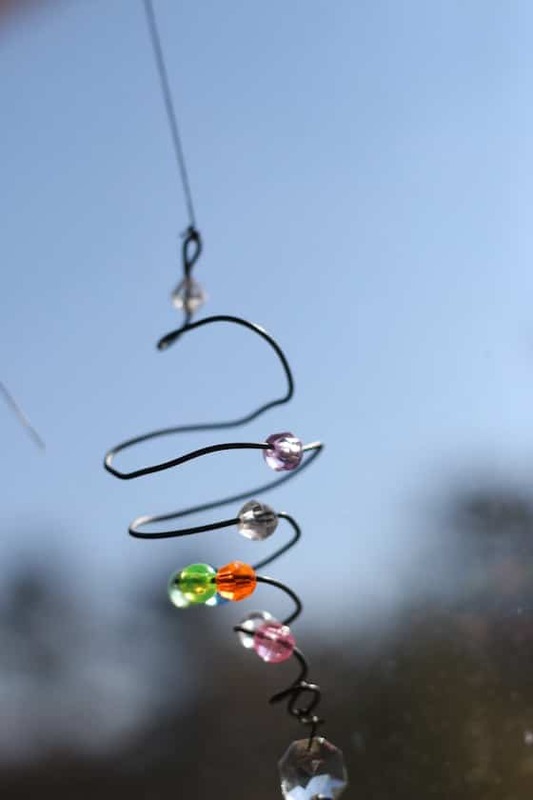 Now you can thread a length of fishing line or metallic thread through this loop to hang your sun catcher up.